In session this week Rotterdam’s Mindtrick Records. Up first an hour w/ DVNT who has new material from hype williams, War, Blackmass Plastics, Matt TdK, DMX Krew and more. 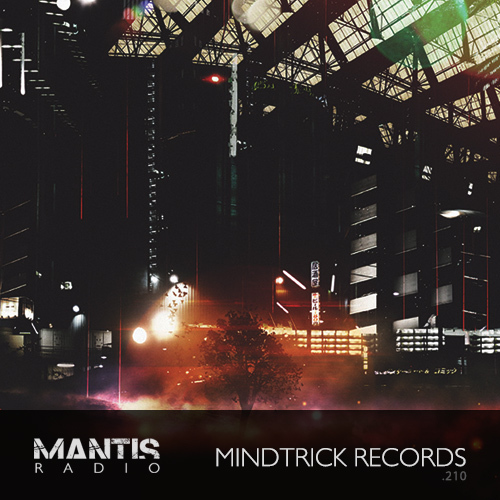 Compiled and mixed by label head Atiq, this week we present Mindtrick Records. 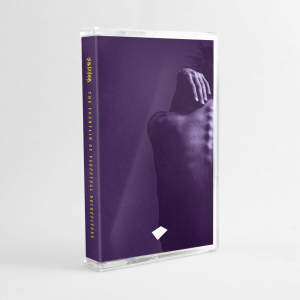 Much of the guest session includes forthcoming material from the label’s 3rd Frequencies of the Mind compilation due in September. Founded in 2007 and based out of Rotterdam, the label, much like our show and record label, isn’t about just one style of music but rather music they believe to be good enough to share. A common trait shared throughout the many releases is bass – both full on intense, and deep, sub rich. Some of our highlights of the label includes material from Delete, Tangent, Suboctane, L own, Ryleh1 and Atiq himself recording with Enk. Artists make the music, we make the records, you will have an audiosonic mindtrick that will haunt inside your mind for the rest of your life!